There are many ways for families to communicate. While receiving mail is always fun, it’s become a lot easier to communicate by e-mail which is what m5ore and more reunions are doing. 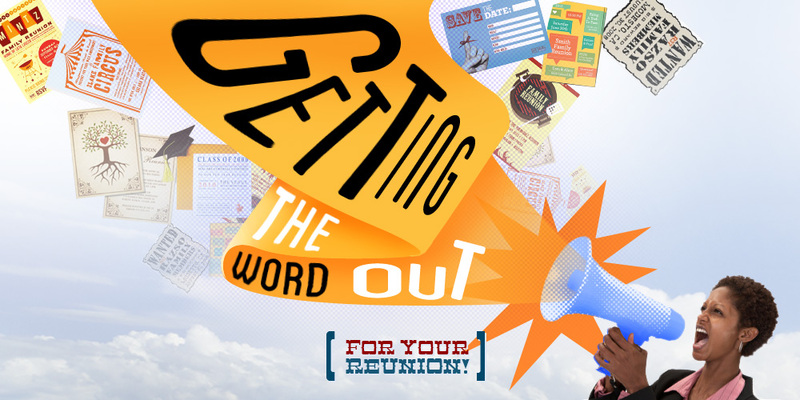 Reunion organizers universally ask about not only getting the mailings out but getting the responses back in again. 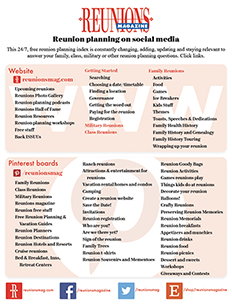 If you have some sure-fire ways to help others succeed at reunion communicating, e-mail us. For the second survey, there were roughly five times as many people attending. They couldn’t ask the same number of questions (and manage the results) so they cut the number of questions and made the results non-anonymous. (The website lists results without names.) While not blind, it helped reunion-goers identify people with similar interests. An interesting item in the second survey asked extended family what family history questions they had. The elder generation answered some questions! For the next family reunion, they thought that it would be fun to conduct a quick survey of the entire family. This survey turned into one of the more anticipated items of discussion around the dinner table.